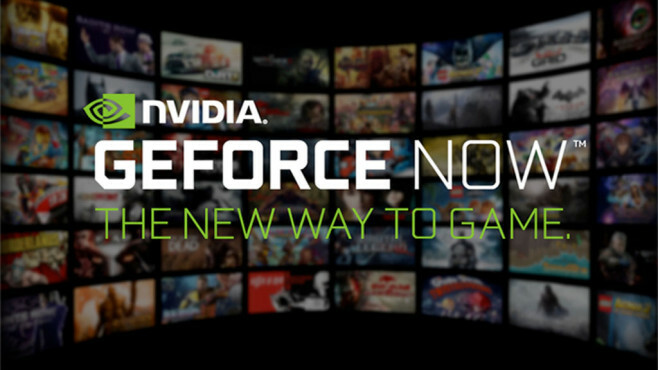 Your underpowered PC can now pack the punch of high-performance GeForce GTX GPUs with GeForce NOW. Starting today, the game-streaming service, which launched a successful beta last summer, is available as a free beta compatible with most Windows-based desktops and laptops. GeForce NOW can connect gamers to their library of games from many of the top digital stores — and starting today that includes Uplay PC, Ubisoft’s PC games portal.